If it sounds like a contradiction, finding a South Africa restaurant in a South African city, you might be keen to learn that it is not. With so many flavours to entice your taste buds, South African cuisine is often completely overlooked in your search for the right place to eat. 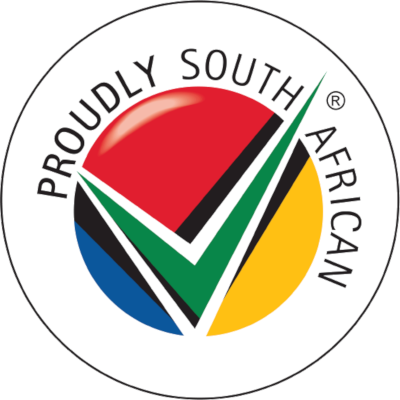 When you are looking for food that reminds you of home, you will find a long list of South African restaurants in Chiselhurston on our website. There is truly no place like home. And home and food go hand in hand, with the one usually reminding you of the other. If you are looking for really affordable South African restaurants, Chiselhurston is one of the best cities in the country to find authentic South African food. With menus inspired by generations of people from different cultures, South African cuisine is eclectic and wholesome, ideal for the whole family. On Dining-OUT, we have created a list of some of the best restaurants in Chiselhurston. Here you will find a variety of different South African restaurants, serving all types of popular South African dishes. Our listings are free to use and will save you both time and money when the search is on to find the best places to eat in Chiselhurston. With each listing, we have included some basic information about the restaurant as well as additional information such as menus, facilities and directions. A selection of affordable restaurants, as well as higher class eateries, can be found among our listings. It’s up to you to decide what you are in the mood for. Should you dine out at one of our listed restaurants, be sure to leave a review of your own to guide the next person looking to eat at an affordable or luxury South African restaurant in Chiselhurston.